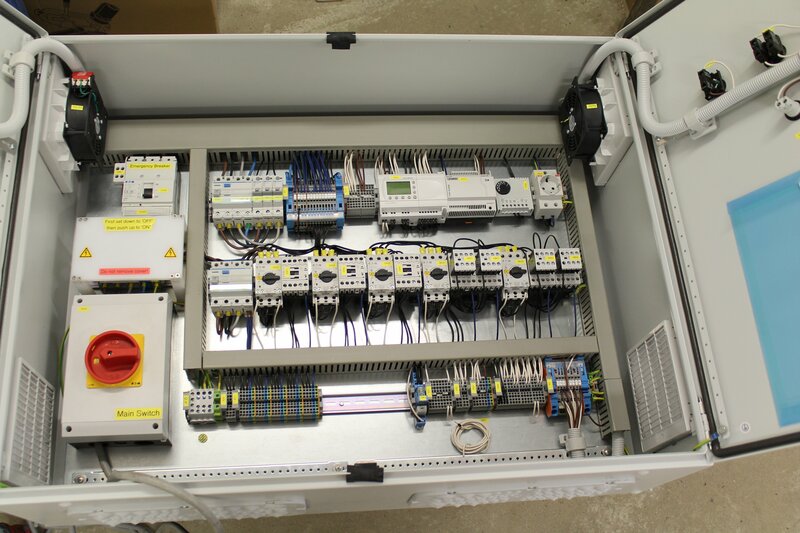 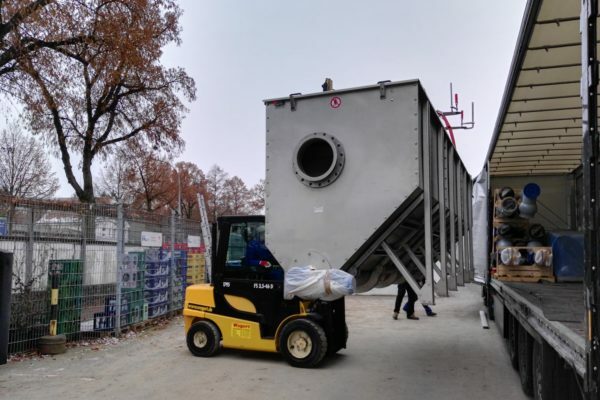 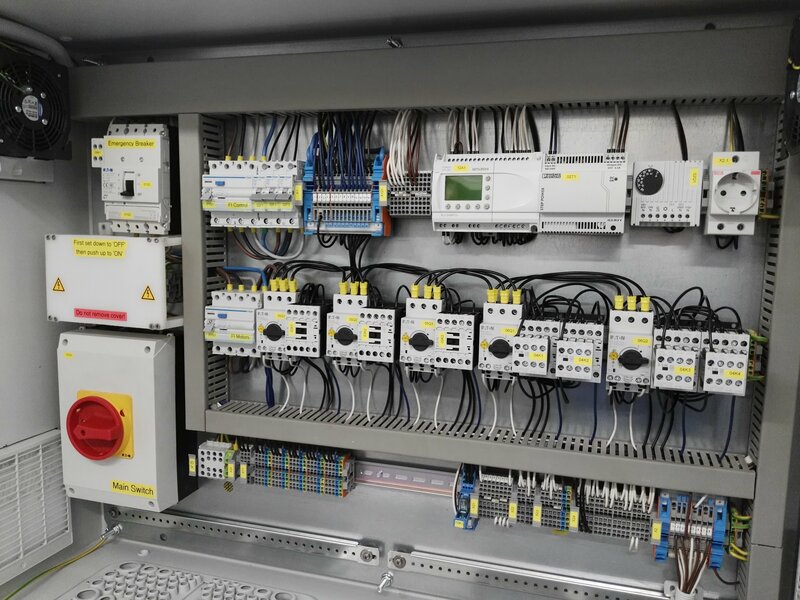 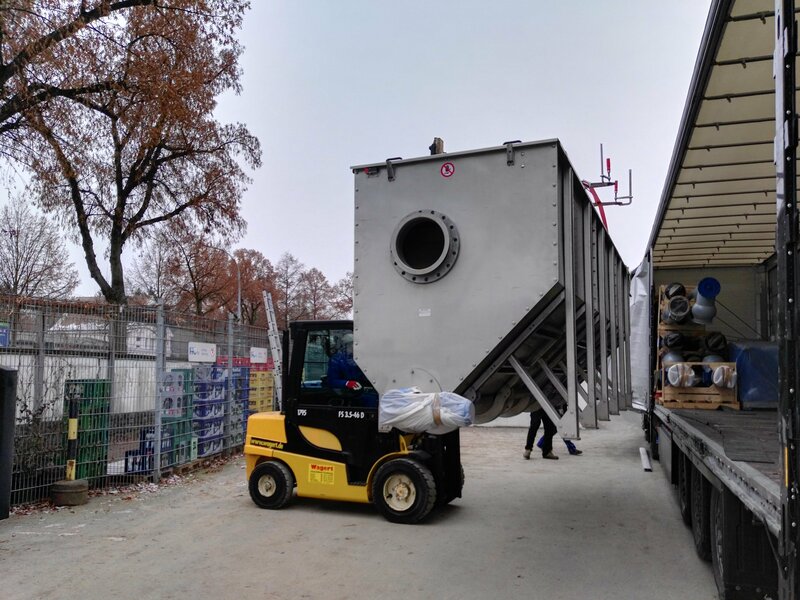 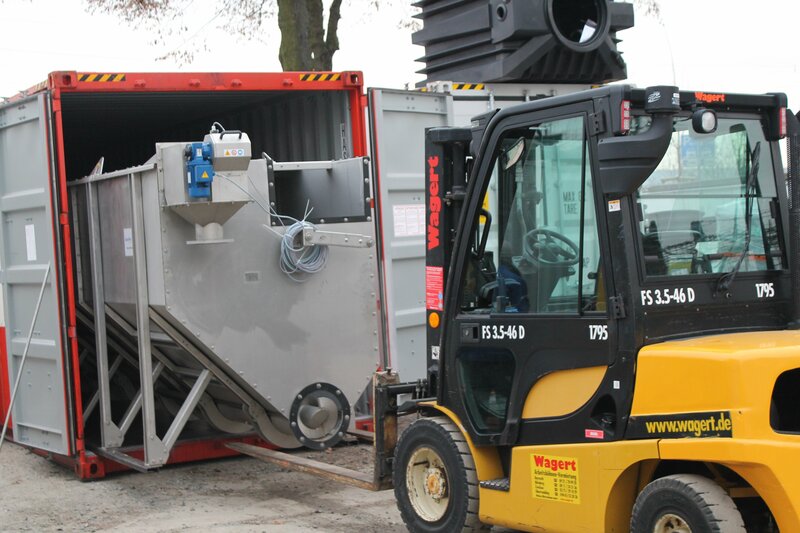 After a worldwide call for tenders, we, PPU Umwelttechnik, received the order in December 2016 to supply all the processtechnology components needed for the wastewater treatment (up to 4.500 Megalitres per day) of a chip factory supply. 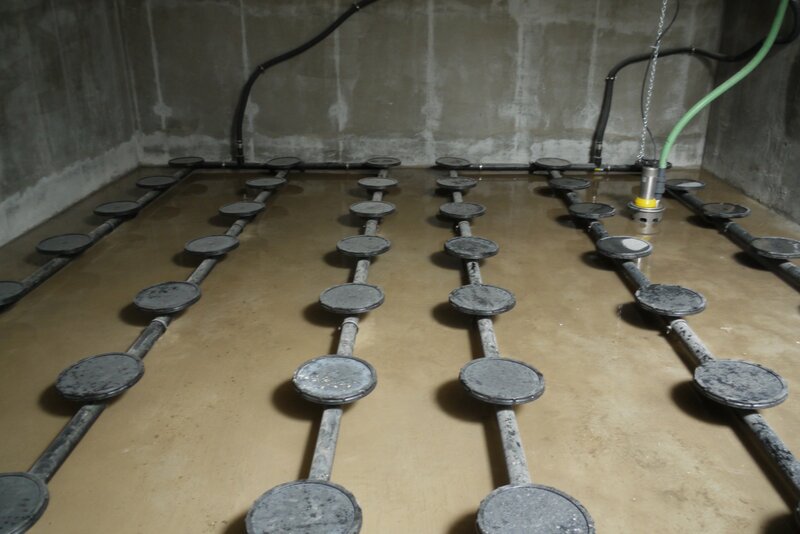 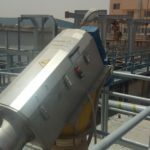 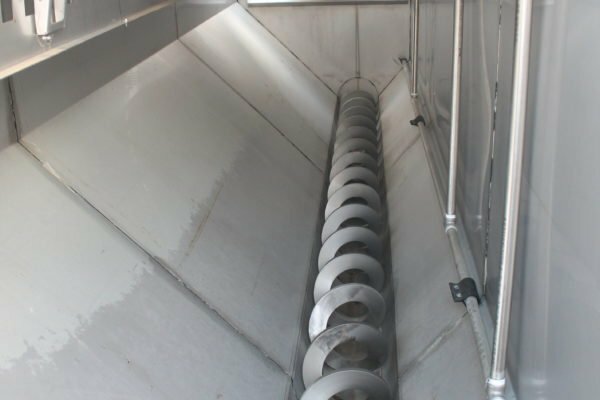 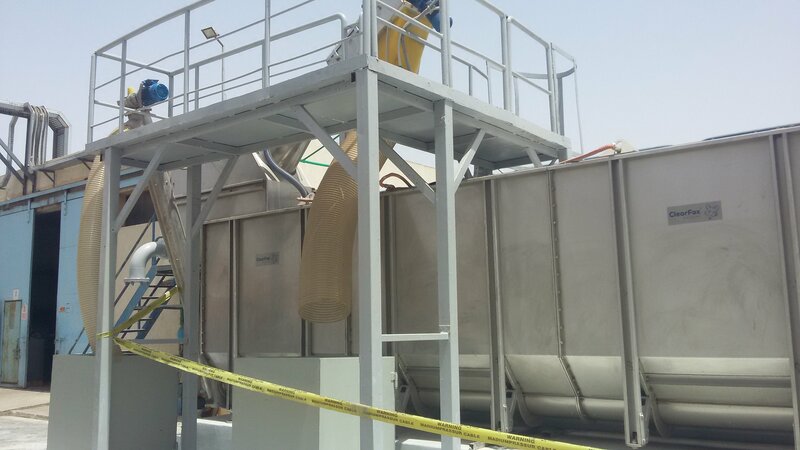 When discharged into this sewage treatment plant, the waste water is first mechanically freed from solids and floating greases via a compact station. 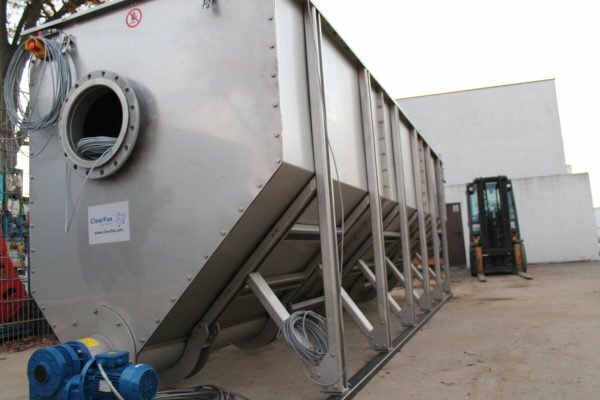 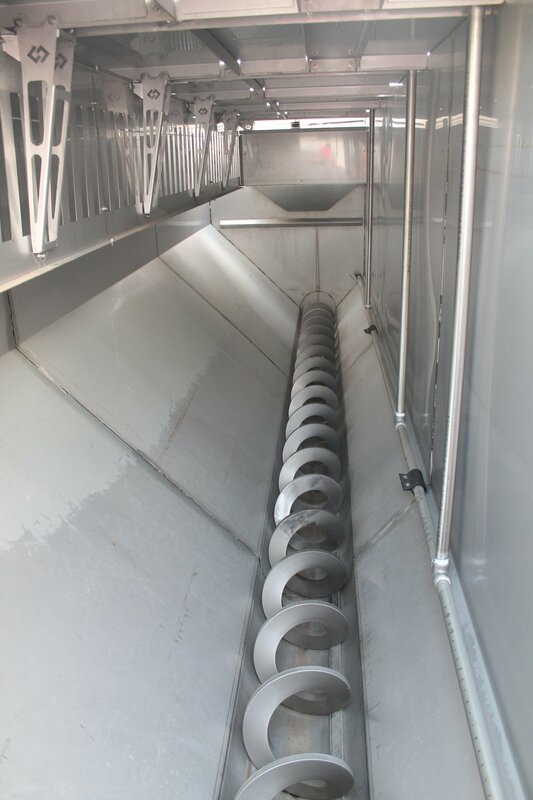 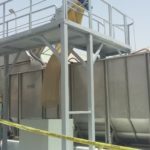 The waste water to be treated from this food production runs in two tanks which are used for aeration and / or for the equalization of the waste water mixture. 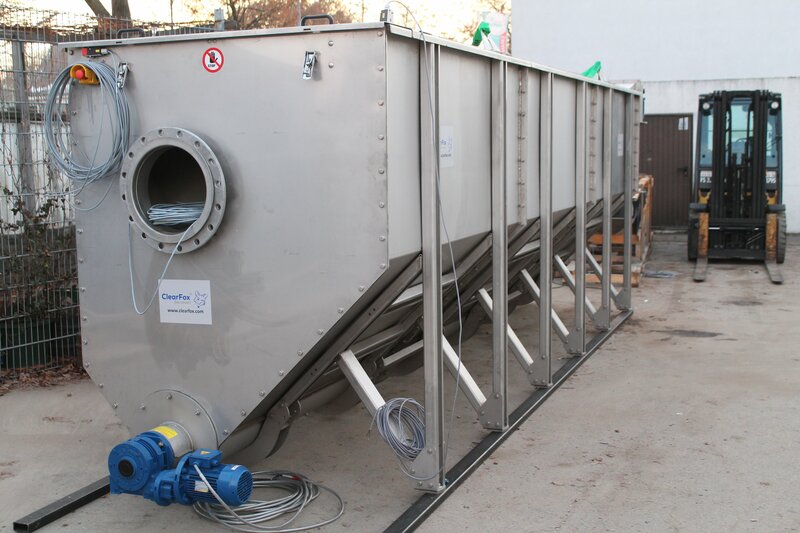 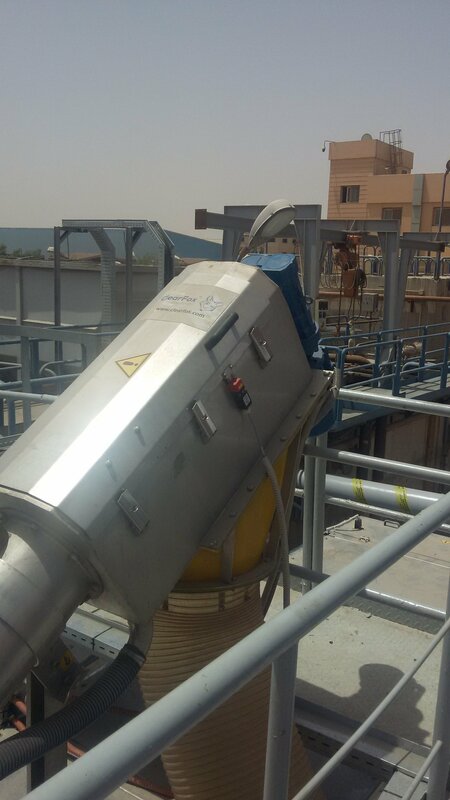 In these collecting tanks, the waste water is aerated with up to 180 kg / h of oxygen. 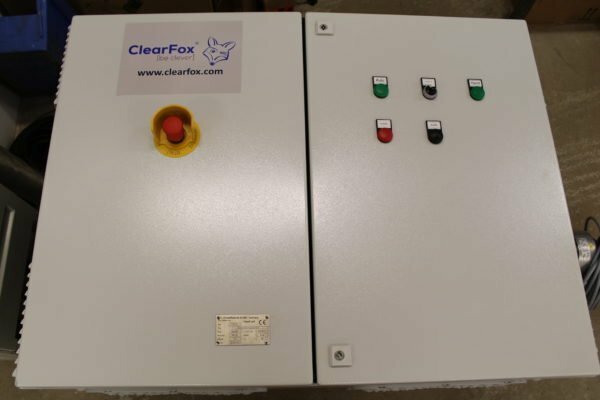 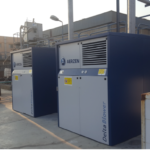 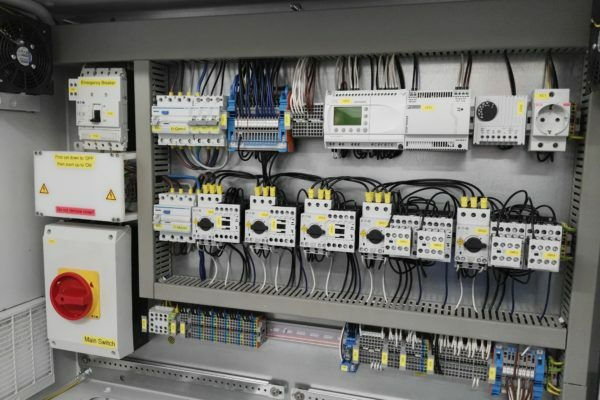 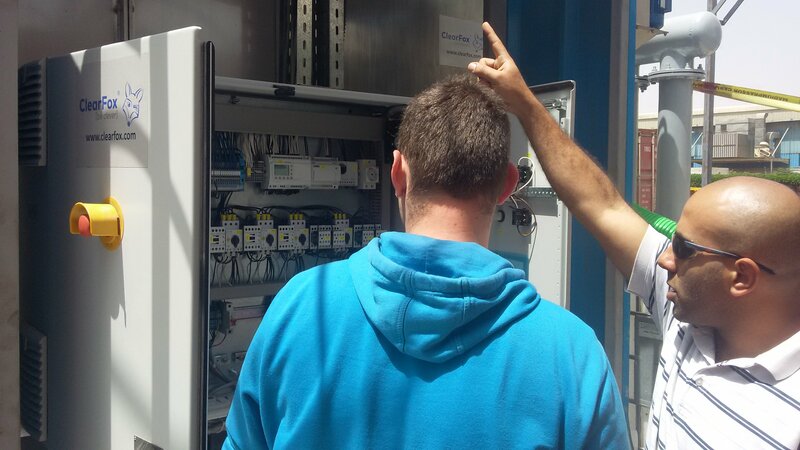 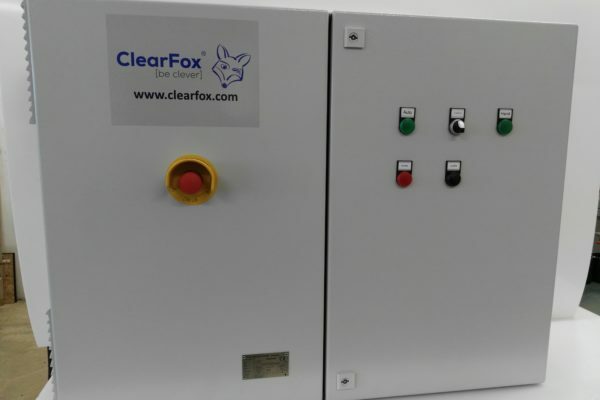 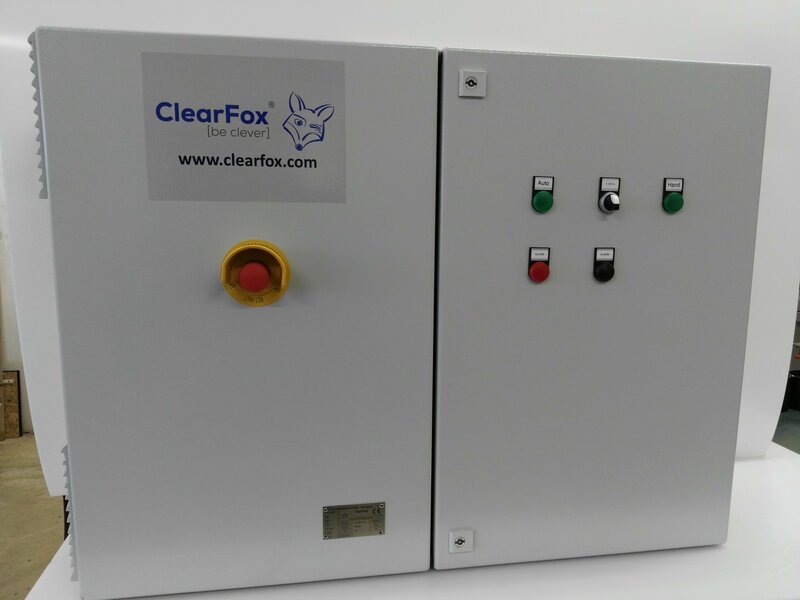 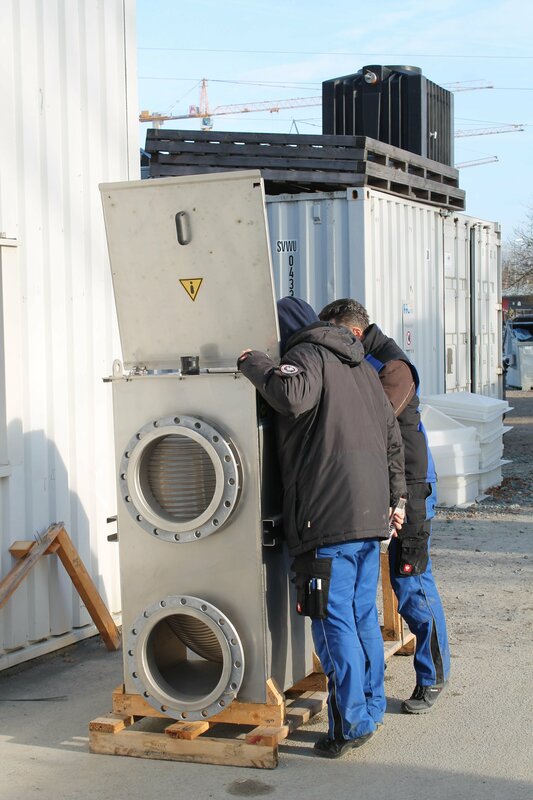 Two compressors with a capacity of 90 kW / h were used for this purpose. 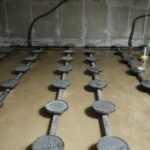 These were installed due to their location in rooms, which are proctected against excessive sun , ie heat, but also against moisture and dust. 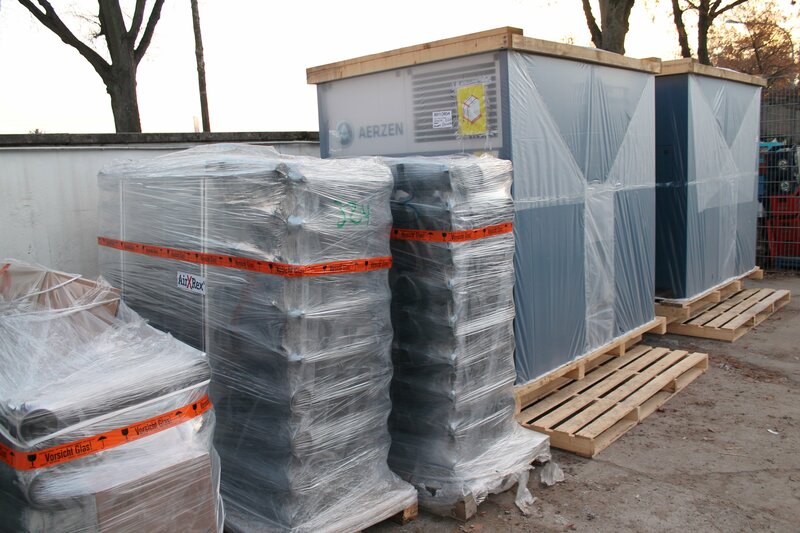 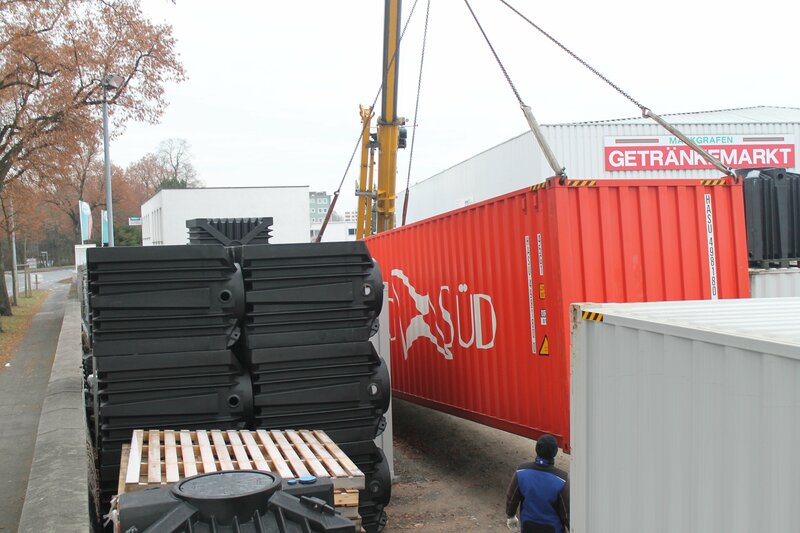 The aeration systems inner the collecting tanks were were delivered plug&play. 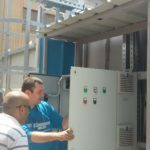 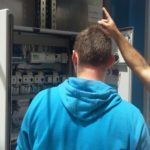 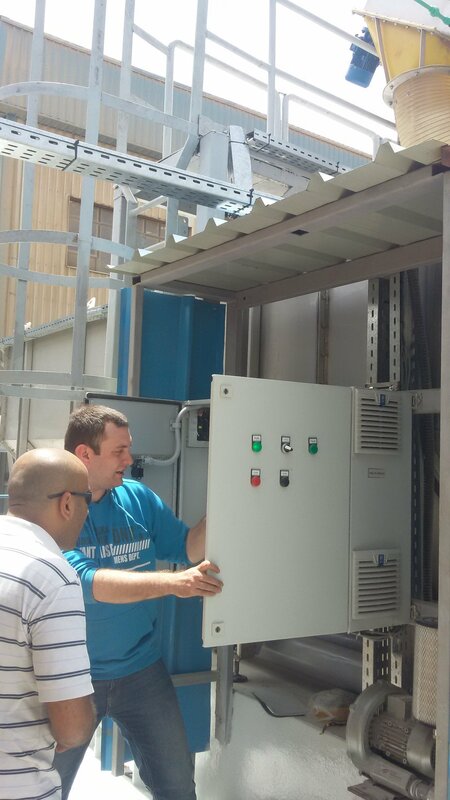 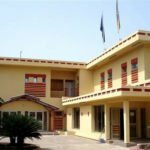 Our assembly team in cooperation with our local partner took over all installation and assembly work as well as commissioning on site. 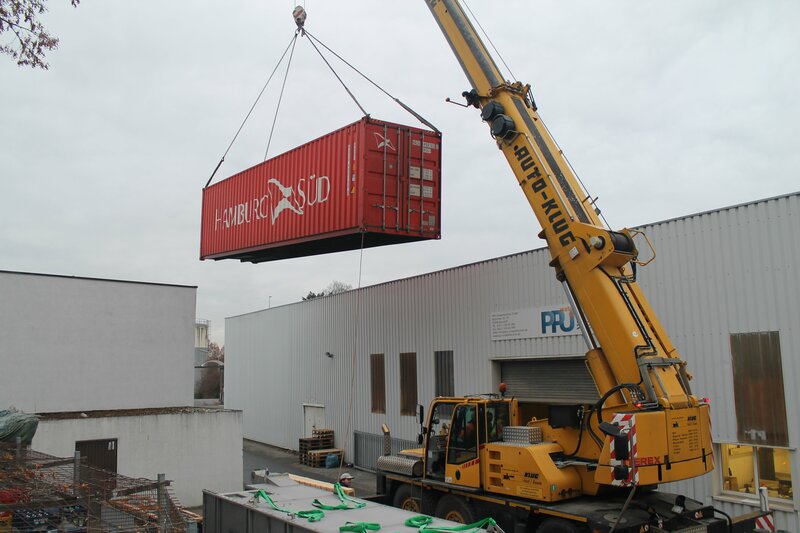 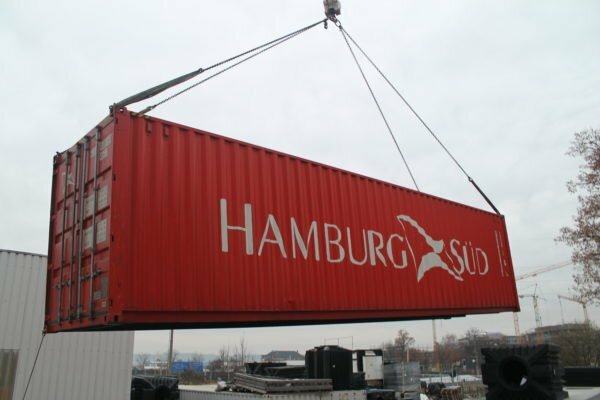 Developed in Germany for a simple and ease installation onsite. 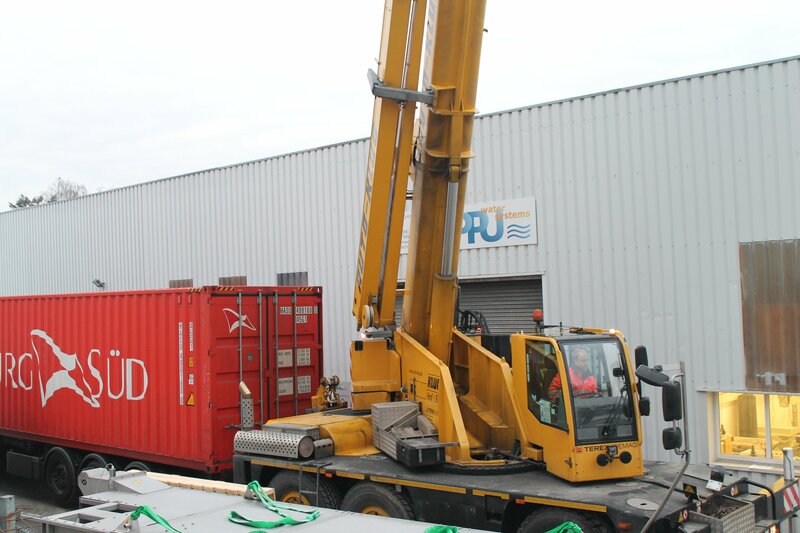 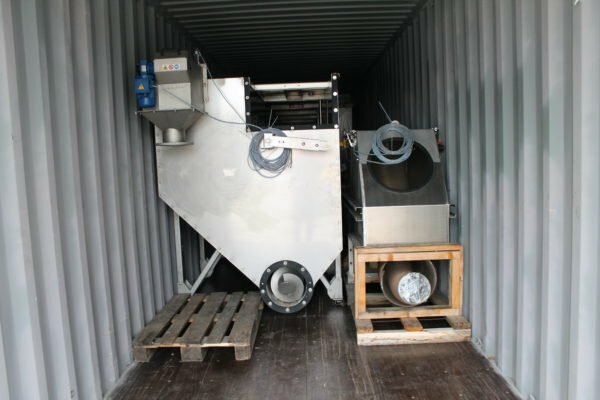 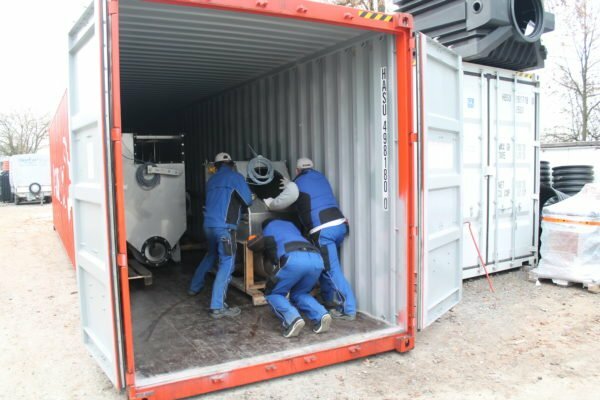 The shipping was cost safing in our ISO seacontainer. 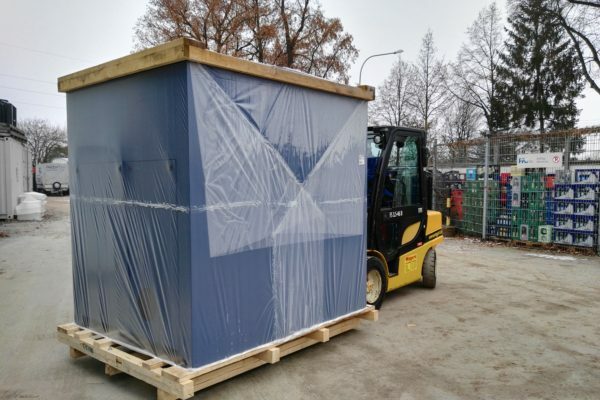 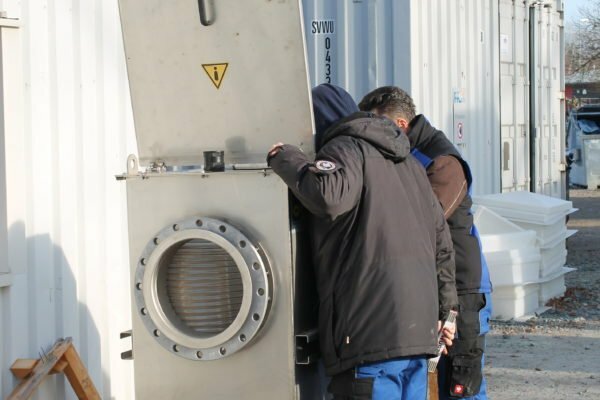 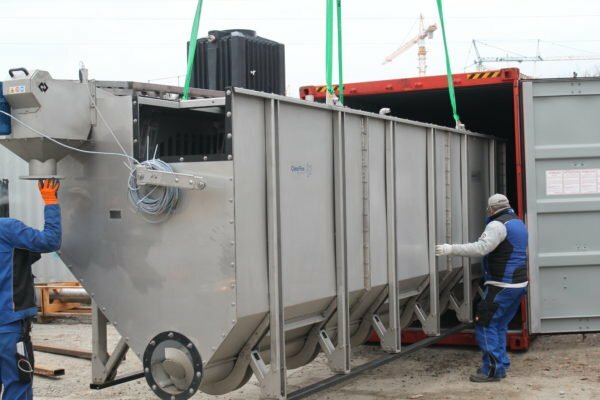 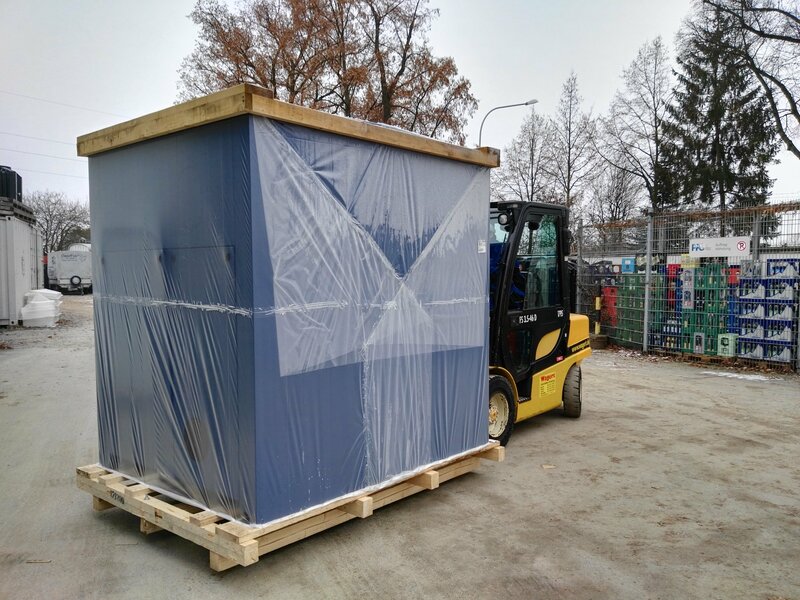 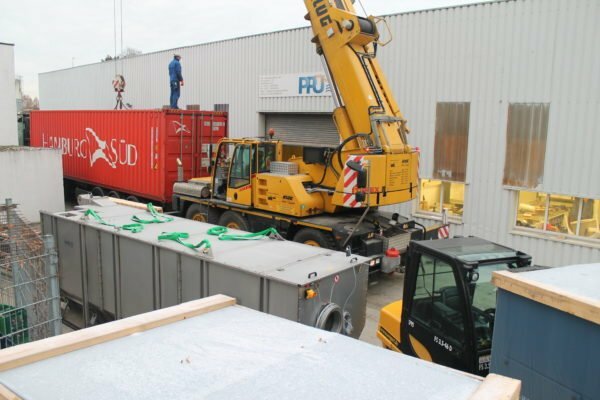 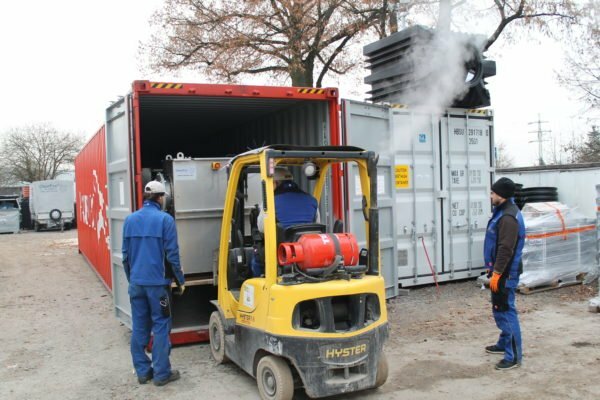 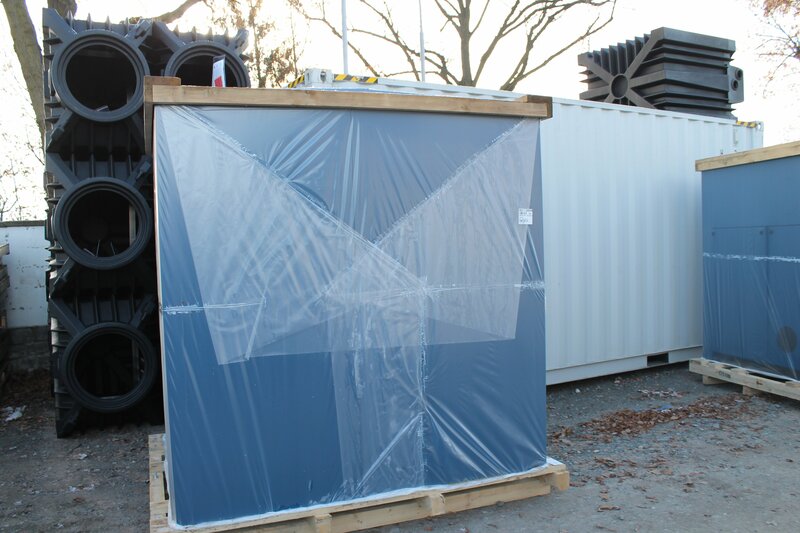 Without any expert knowledge it is possible to operate our containerized sewage treatment systems in every region and country. Please see some pictures before shipping and after production of the modular components.